On 20 February, Ankara is expected to receive its second drilling rig, which is destined for the Eastern Mediterranean. This drilling rig, which is expected to conduct exploratory drilling at great depths, will assist the Fatih drilling rig. Speaking on the TRT Haber TV network, Fatih Dönmez, the country’s Energy and Natural Resources Minister, announced that Turkey’s state-owned hydrocarbons company TRAO will continue, in accordance to its initial planning, explorations to identify potentially important oil and gas fields in the Eastern Mediterranean. “As you know, we started drilling in great debts in October 2018. We expect the first results early next month or at the end of this month. 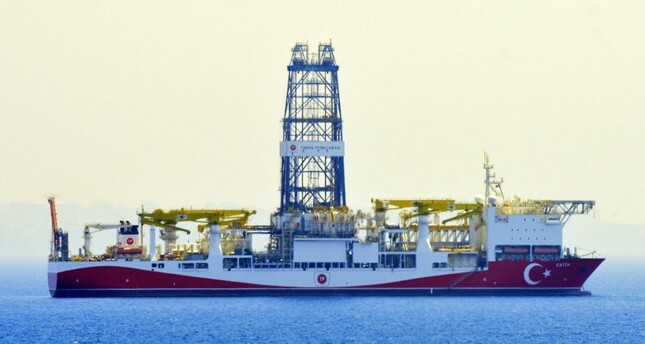 Of course, it is too early to say anything, “the Turkish official noted, adding that the planning of the Turkish government envisages conducting four rounds of exploration drilling this year, two with the drill-ship Fatih and two with the new drilling rig, which will begin its work very soon. According to the Turkish Minister for Energy and Natural Resources, TPIC carried out a total of 70 drillings in 2018, a figure expected to increase in 2019 to reach 130 drillings.